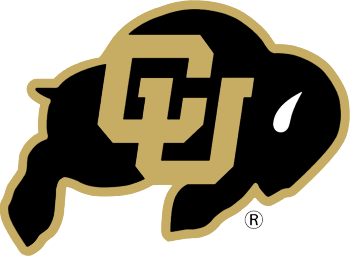 The University of Colorado Boulder's VisuaLab is an interdisciplinary research laboratory headed by Dr. Danielle Albers Szafir. 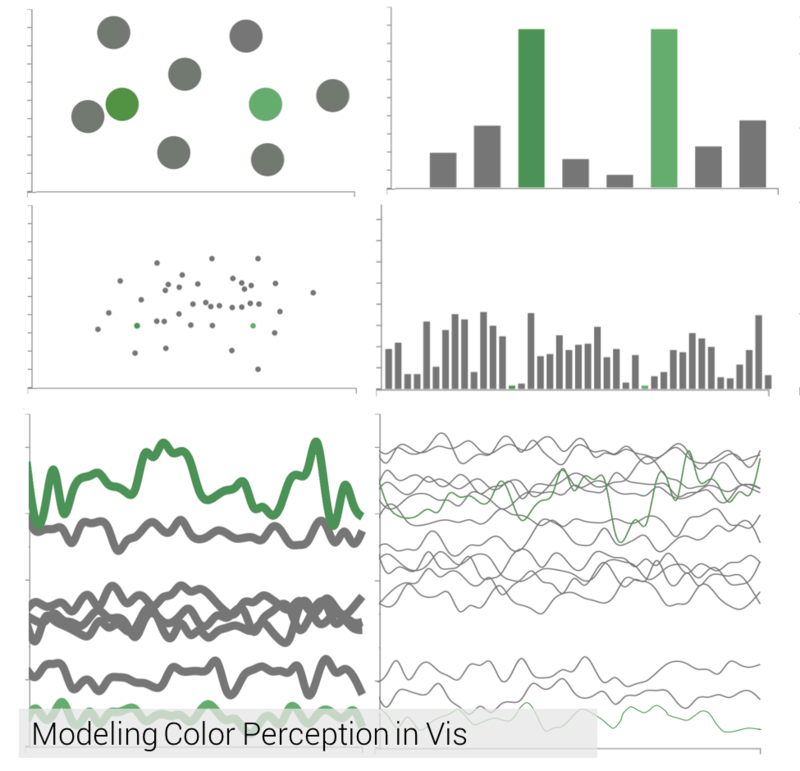 Situated within the Department of Information Science, the VisuaLab explores the intersection of data science, visual cognition, and computer graphics. Our goal is to understand how people make sense of visual information to create better interfaces for exploring and understanding information. 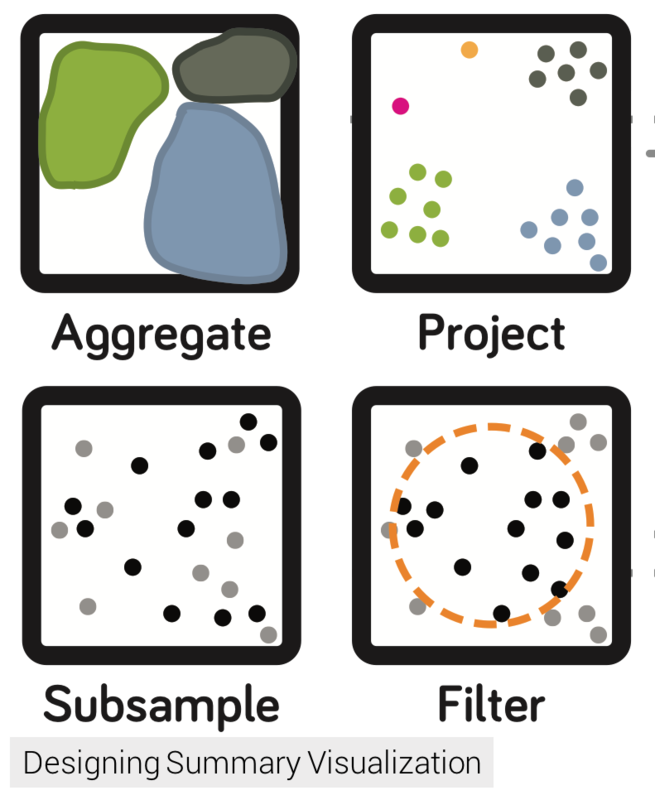 We work with scholars from psychology to biology to the humanities to design and implement visualization systems that help drive innovation. Our ultimate mission is to facilitate the dialog between people and technologies that leads to discovery. We are always open to new researchers and new collaborations. Join a diverse cohort of students as part of an interdisciplinary community ranked in the top ten for HCI research. For more information about the available projects, see our listing of open positions or contact Dr. Szafir directly. 03.2019: Multi-institution visioning paper "Broadening Intellectual Diversity in Visualization Research Papers" accepted to IEEE CG&A. 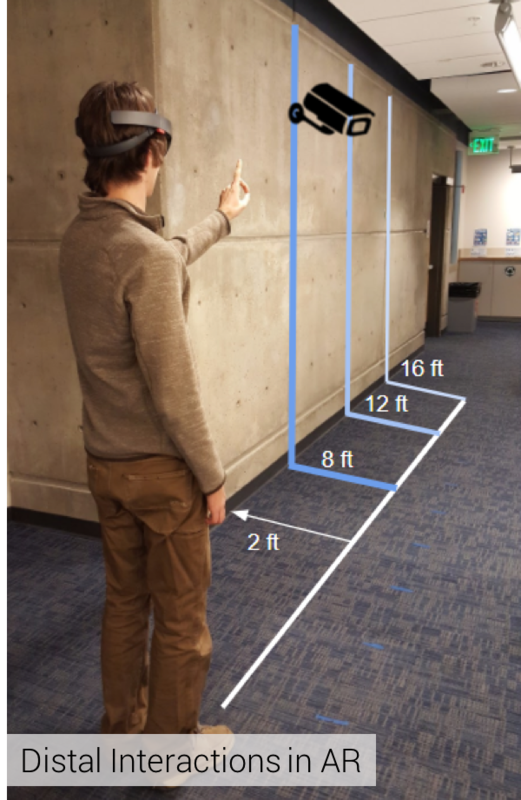 02.2019: Whitlock & Szafir's "Situated Prototyping of Data-Driven Applications in Augmented Reality" accepted to the Interaction Design & Prototyping for Immersive Analytics workshop at CHI 2019. 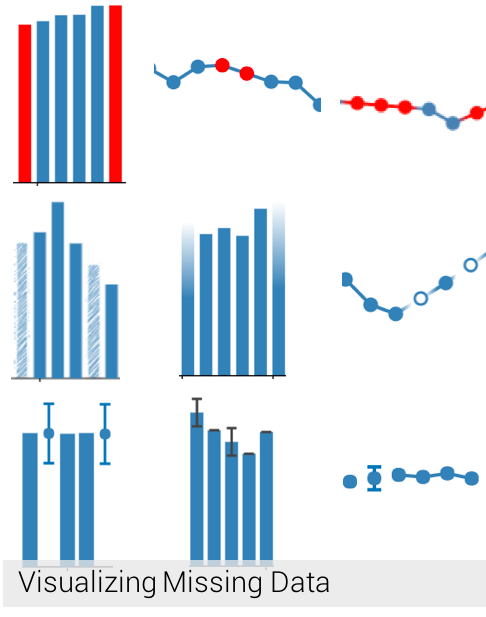 01.2019: Smart & Szafir's "Measuring the Separability of Shape, Size, and Color in Scatterplots" accepted to CHI 2019. 10.2018: Szafir receives a grant in collaboration with the Coleman Foundation to study visual analytics for IDD populations.